Welcome to the eighteenth hole of the Tarrangower Golf Course called ‘Tarrangower’. 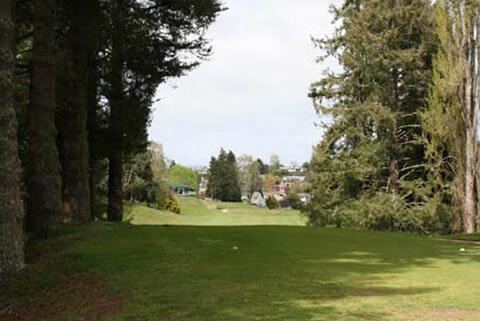 Tee surrounded by tall trees then fairway widens. Open drain runs length of fairway on right.